When you look at your smile in the mirror or photos, do you wish that it was whiter? 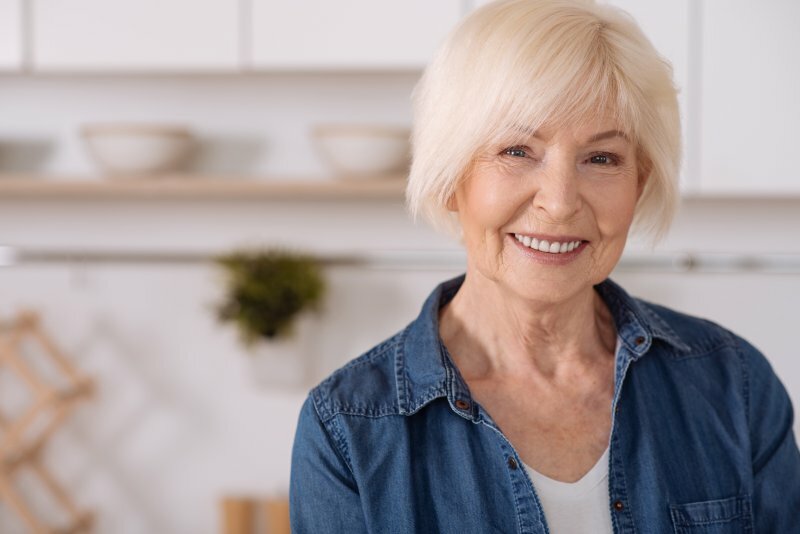 Over 80% of Americans report that they would like to have a whiter smile, which is why you may have seen the numerous whitening products offered at your local grocery store. These products are a hassle and they never provide the results that you’re looking for. Thankfully, professional teeth whitening in Chaska allows you to receive a beautiful smile in the safest, easiest, and most effective way possible. Tooth decay is still one of the most common chronic diseases in the country, especially for younger individuals. In fact, 1 in 5 children between the ages of 5 and 11 have at least one untreated decayed tooth, according to the Centers for Disease Control and Prevention. If you want to help your child fight back and protect their oral health for many years to come, now is the time to teach them useful habits and improve their diet. According to a children’s dentist, diet, oral care and preventive habits are all essential to establishing long-term oral and overall health. 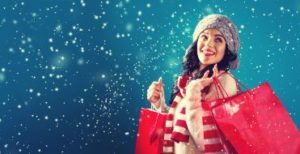 Don’t Forget To Put a Visit With a Chaska Dentist On Your Holiday To-Do List! There’s no denying that the holiday season is busy for everyone. The last thing you’re probably thinking about is scheduling a checkup with a Chaska dentist! But you might be surprised by the ways that putting off regular dental care can cost you. In fact, it often winds up costing more time and money (not to mention pain) to fix bigger problems down the road than prevent them in the first place. Keep reading to learn more about the power of prevention and why dental checkups are so important for the whole family! Comments Off on Don’t Forget To Put a Visit With a Chaska Dentist On Your Holiday To-Do List! 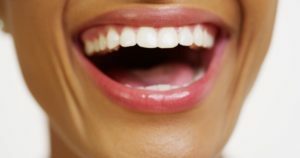 Everyone wants a white smile but how do you know which method of whitening is the best? It seems like there’s a new whitening tip on the internet each day. 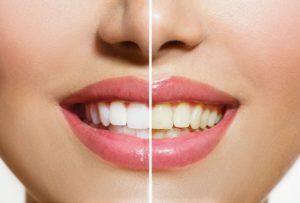 Before wasting your time and money on a whitening treatment that isn’t backed by science, read on below to learn about teeth whitening myths, whether there’s any truth to them, and how you can achieve the bright white smile of your dreams from a cosmetic dentist in Chaska. Before you can properly take care of others, you need to be able to take care of yourself first. Take a moment and think about the habits you wish you had or have been constantly putting off. There’s a good chance one of those habits includes proper oral care. 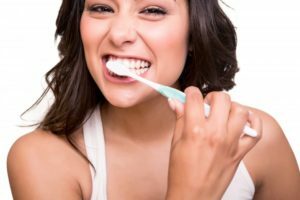 The next time you head to bed without brushing, consider this: Did you know that poor oral health can also negatively impact to your overall health? Your dentist in Chaska knows this all too well. That’s why they’re here to explain how poor oral care can affect you in the long-term as well as offer solutions. Dental emergencies are scary. You didn’t plan to have a toothache or broken tooth, after all… plus, it hurts! 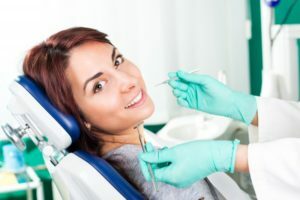 It can be difficult to think straight when something goes wrong with your dental health, but it’s easier to react in the best interest of your smile when you know what to do next. Your emergency dentist in Chaska, Dr. Mark Stapleton, shares the top 4 tips for handling dental emergencies in this week’s blog post. Have you always wanted a picture-perfect smile, but your teeth have several cosmetic flaws? Maybe you have severe discoloration or chips and cracks? No matter the issues stopping you from having a confident appearance, White Oak Dental can help. Dr. Mark Stapleton uses a simple and noninvasive procedure that provides long-term results. With porcelain veneers in Chaska, you will get the dream smile you have always wanted. No one ever plans to lose a permanent tooth, but it can happen despite even the best preventive measures. When tooth loss occurs, your confidence quickly fades due to an incomplete smile. Not to mention, you may no longer be able to eat some of your favorite foods. However, changes to your quality of life are not the only complications to occur. If you do not replace a missing tooth, your oral health will suffer. Now, you can regain a complete smile with dental implants in Chaska from Dr. Mark Stapleton.